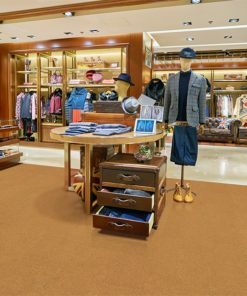 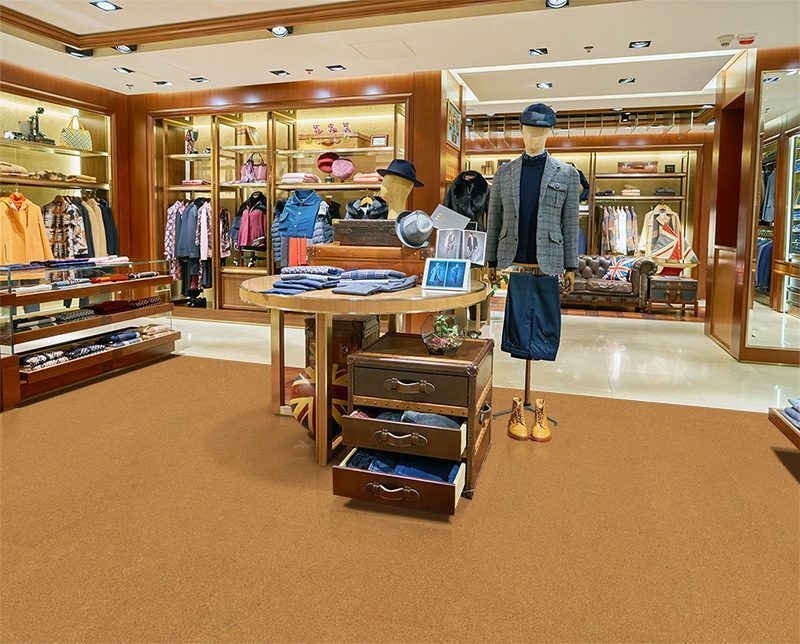 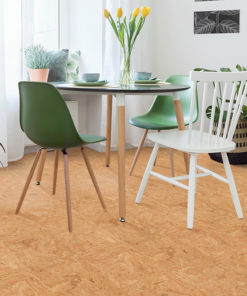 Forna’s newest thickness (10mm cork floating floor) now comes in our hardest working pattern – Golden Beach. 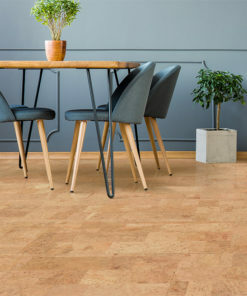 Because so many of our clients want to work with in-floor radiant heat, we have added a new thickness of floating floor to our line-up = 10mm. 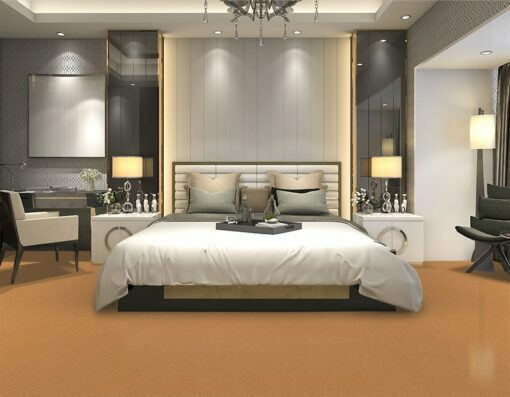 As incredibly luxurious as our 12mm floating floors are, their main drawback is their insulating power. 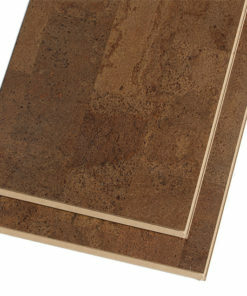 They are so thick, they will not allow heat to pass through from an in-floor heating system like hydronic radiant heat. 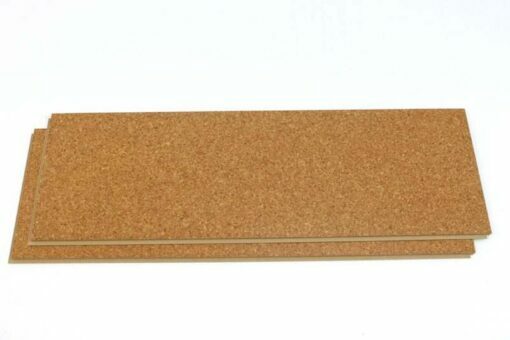 This is the reverse of what people expect from ‘warm cork’. 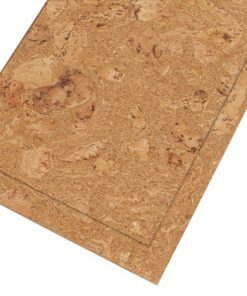 In response to this issue Forna has gone ahead and ordered 10mm cork floating floors to help service this need. 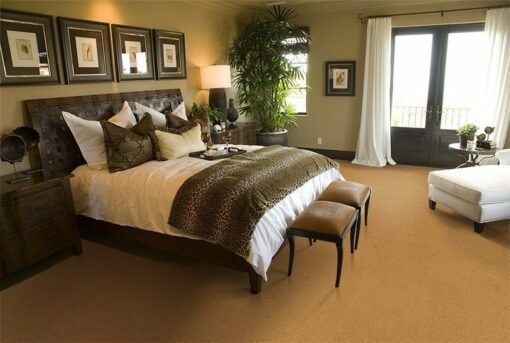 In-floor radiant heated homes are considered a luxury upgrade. 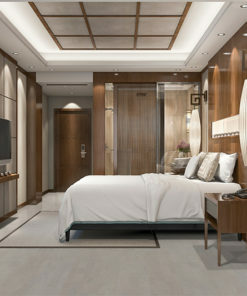 Many people opt for this luxury. 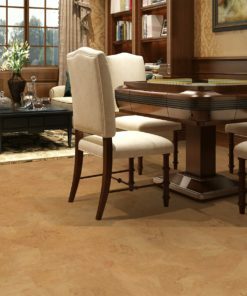 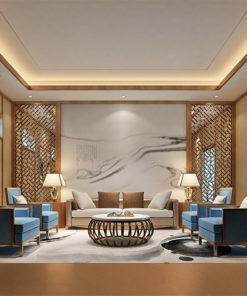 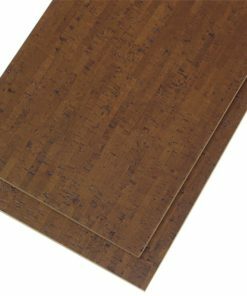 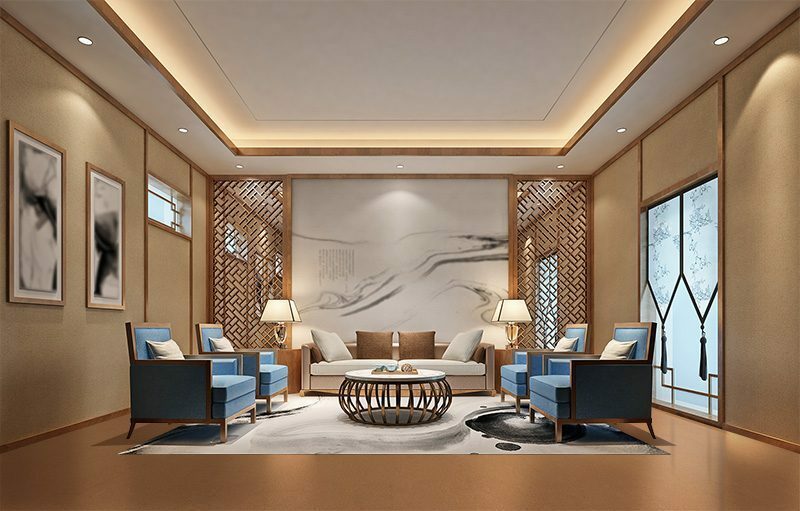 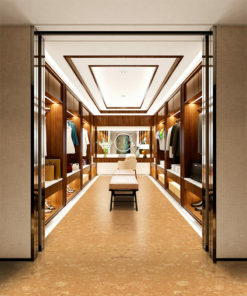 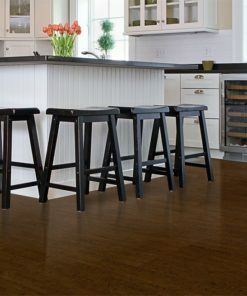 Cork flooring is also considered a luxury upgrade. 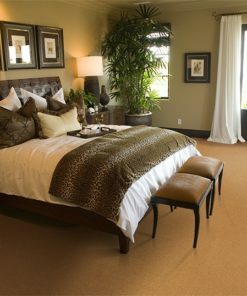 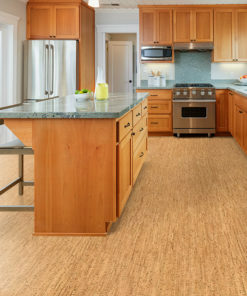 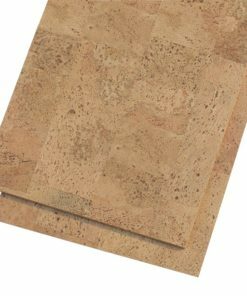 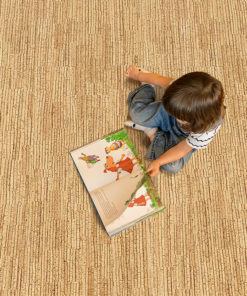 It only makes sense to have a cork floor that works well with in-floor radiant heating. 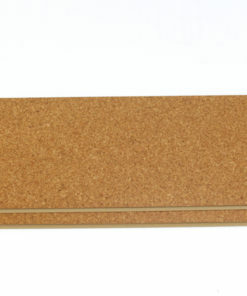 So we have brought in 10mm Golden Beach and 10mm Desert Arable to start the 10mm collection.